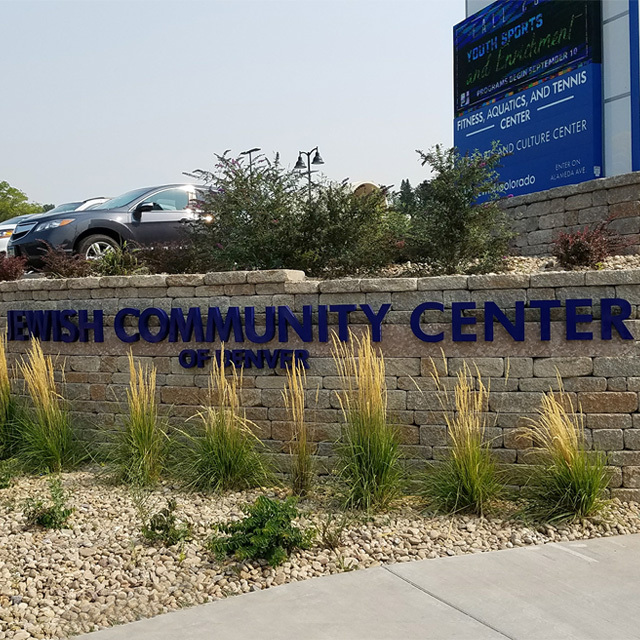 and the addition of Steve Kelley P.E. 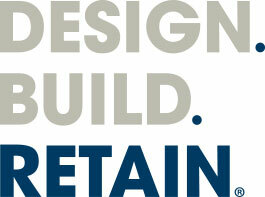 as a partner in ROSCH West & ROSCH Engineering. 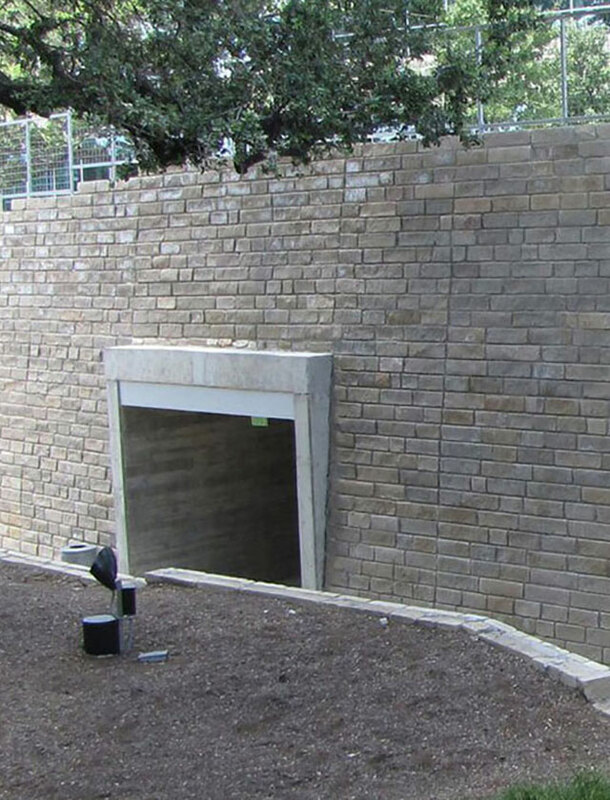 ROSCH, retaining wall and paving system specialists since 1991. 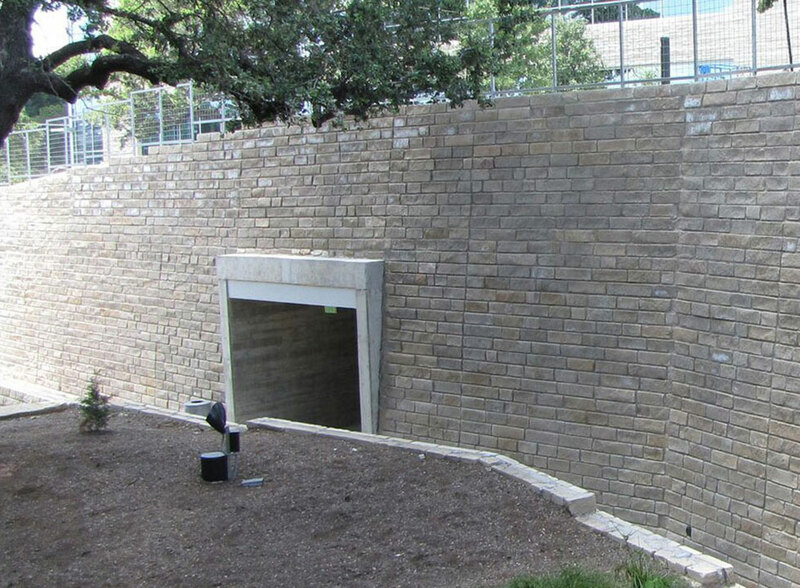 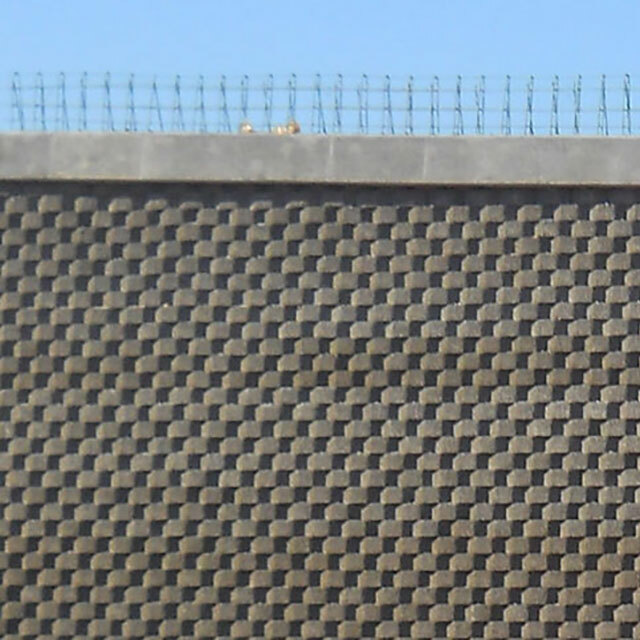 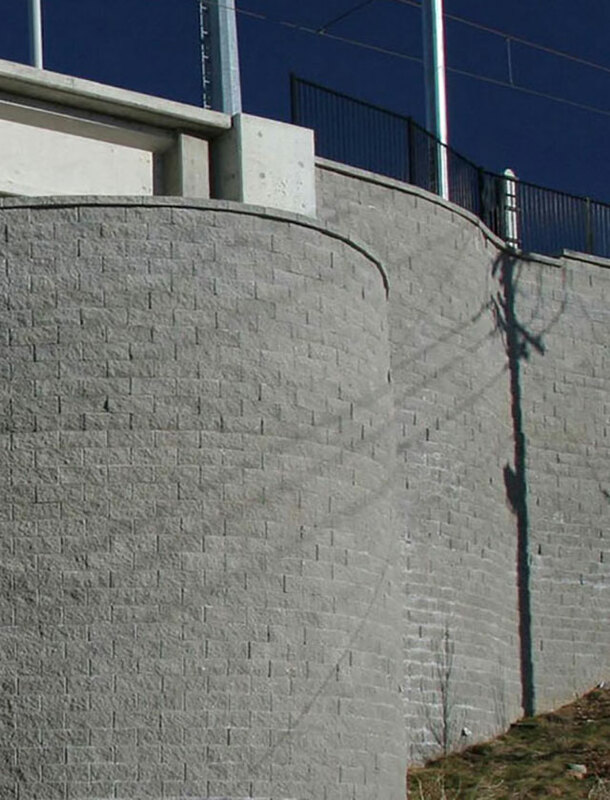 With over 25 years of experience, ROSCH is one of the largest retaining wall companies in the United States and has installed millions of square feet of walls and pavers. 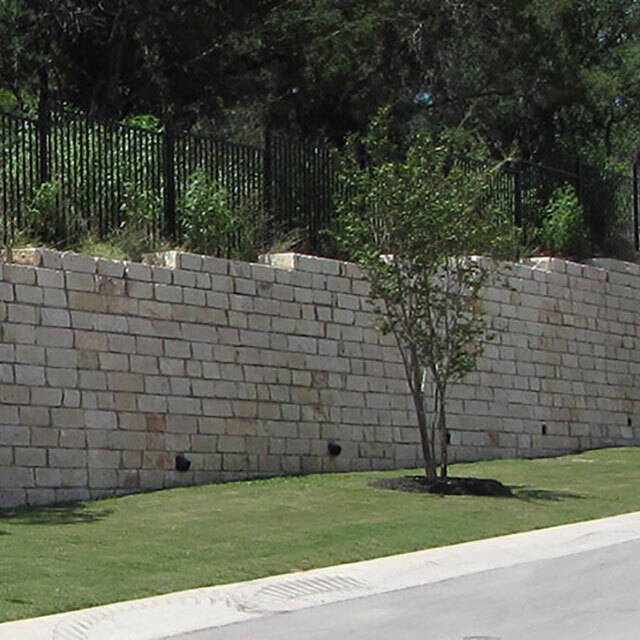 We have vast experience with nearly all types of retaining wall and paver systems. 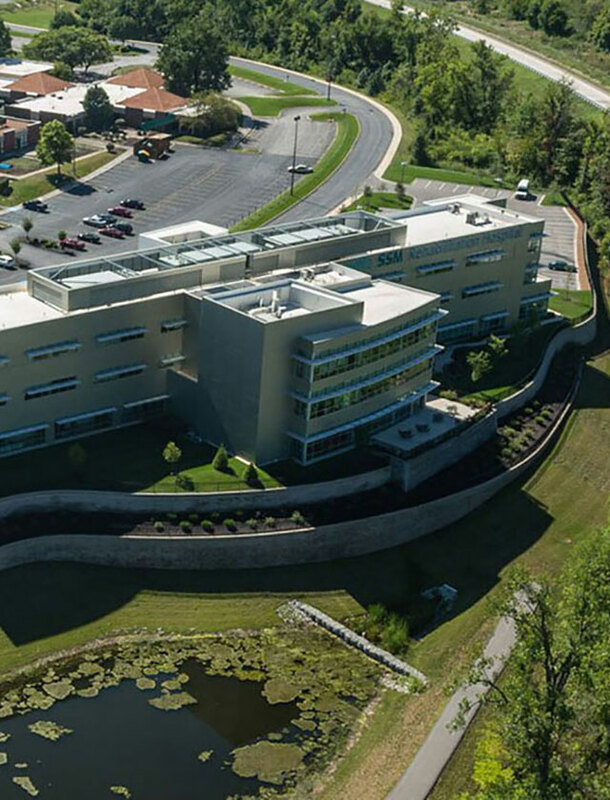 Our team of in-house engineers, executives, estimators, project managers, office and field staff, along with our significant resources nationwide, unmatched buying power, and state-of-the-art equipment, truly separate us from our competition. 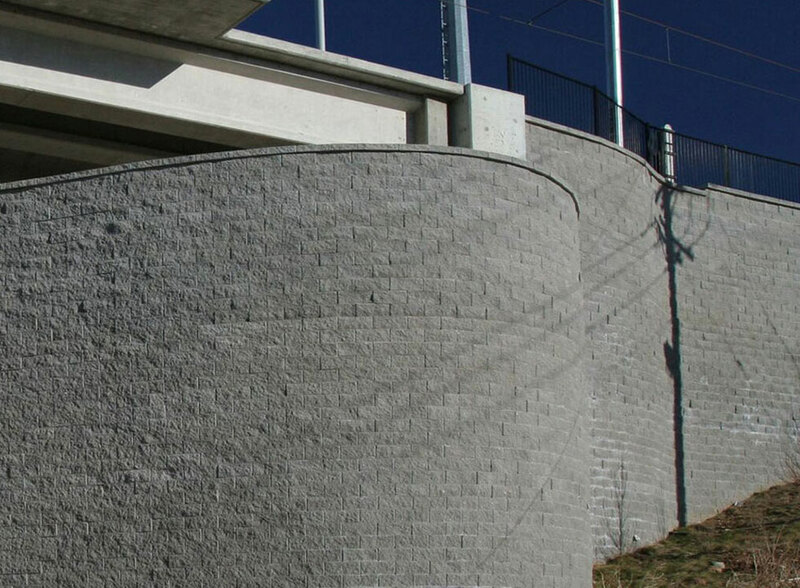 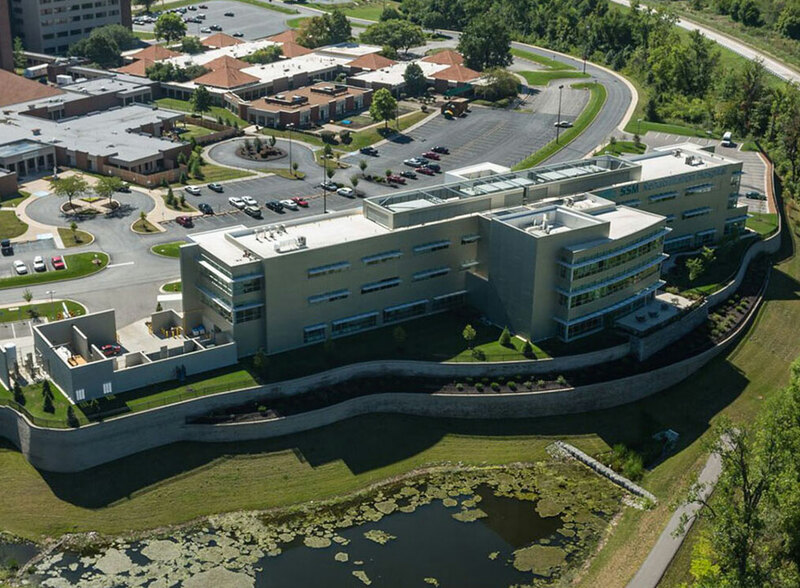 Our value engineering process specializes in providing alternative options to conventional design with unique grade separation concepts to meet a variety of site requirements. 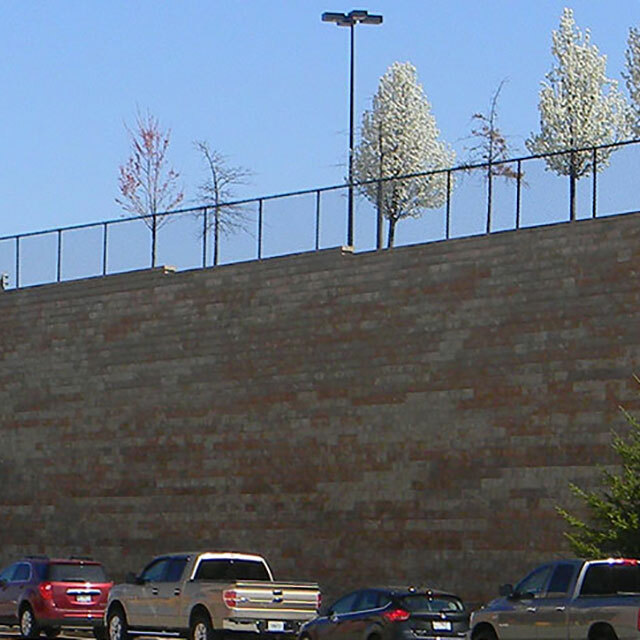 Our unmatched buying power and manpower, along with our state-of-the-art equipment has allowed us to install of over 10,000,000 square feet of walls including some of the tallest walls in the U.S.